Editor's Note: Enjoy this special encore post which was one of our readers' favorites in 2018. Happy New Year! Communities are core to the success of every business. Employees, partners, customers and job candidates comprise a community, and together, can help drive your company’s growth through meaningful conversations. But building a community is hard. You have to figure out the right people to connect with and how best to engage them, and then build those interactions into sustainable relationships you can foster over time. Working with limited resources makes all of this even harder. Today, we’re excited to announce LinkedIn Pages — the next generation of LinkedIn Company Pages. Pages have been rebuilt from the ground up to make it easier for brands, institutions and organizations, from small businesses to large enterprises, to foster constructive conversations with LinkedIn’s community of more than 590 million members and 30 million Pages. Community managers, also known as admins, are the backbone of an organization’s social strategy. Pages give them the tools they need to foster daily interactions with their community. Admins can now post updates and respond to comments, on the go from the LinkedIn mobile app for iOS and Android. Admins can also associate their Page with hashtags, so they can listen in and respond to conversations happening about their brand or relevant topics on LinkedIn. What’s more, while admins have always had the ability to post images, native video and text to their LinkedIn Company Pages, they can now share documents, like PowerPoint presentations, Word Documents and PDFs to tell richer and more compelling brand stories. One of the biggest challenges for admins is knowing what type of content will add value for their community, otherwise their posts can fall flat. 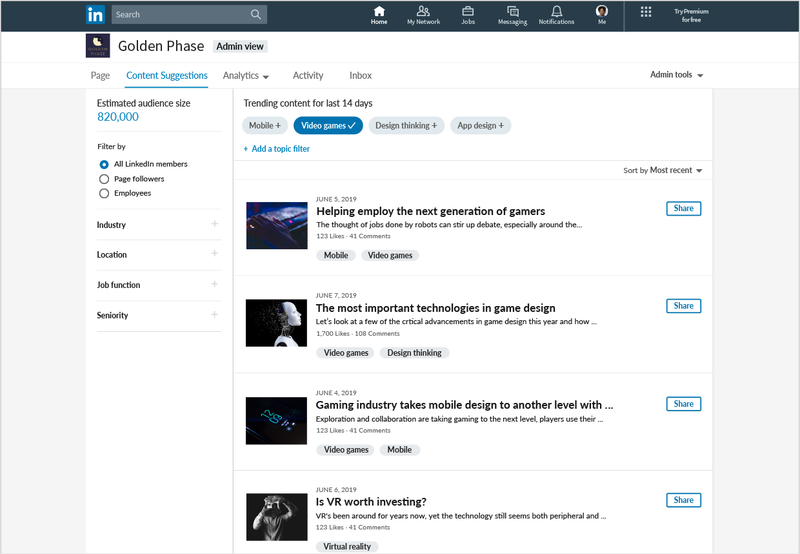 We’ve built Content Suggestions, a new feature that surfaces the topics and content trending with their target audience on LinkedIn. With these insights, admins can now curate and create content that their audiences are sure to engage with. Employers can take their talent branding to the next level with Career Pages, which gives you the option to engage current and potential talent with a Life tab and a Jobs tab, that provide a customized look into your company culture, jobs and what it’s like to work at your company. A company’s employees are their greatest asset and can be their biggest advocates. Amplifying their voices can help organizations build stronger connections with their audience. 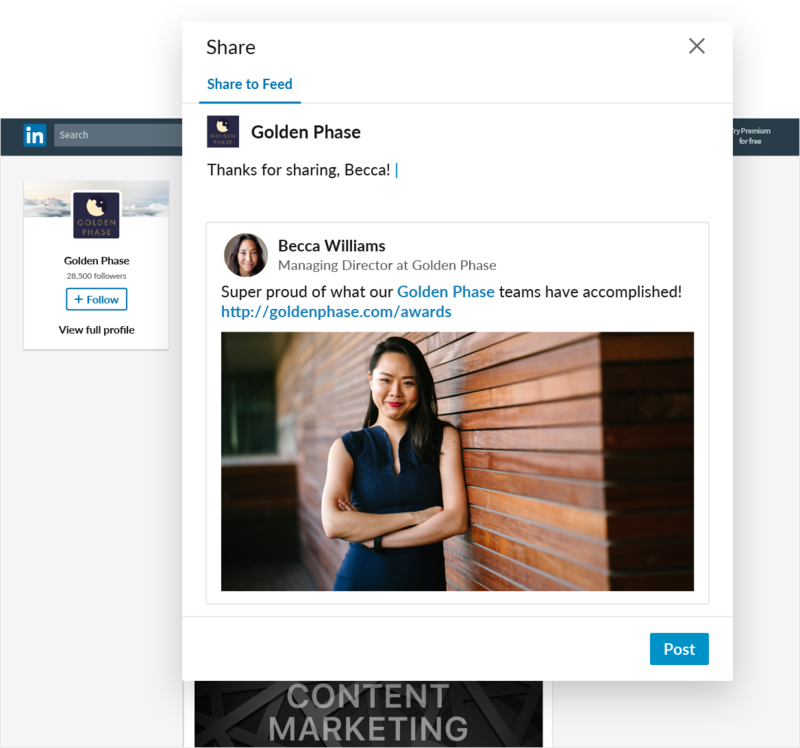 We’re excited to announce a suite of tools to help organizations engage their people by introducing the ability to discover and reshare their employees’ public LinkedIn posts from their Page. We’re also rolling out the ability to respond to and re-share any posts on LinkedIn where a company’s Page is mentioned, like customer testimonials and product reviews. This lets companies showcase conversations that people are having about them, and can help their brand stand out above the crowd. Like every community, it takes a village to succeed. Third party tools help admins manage their presence across a range of social platforms, and we understand the value these tools bring to their daily workflow. We’ve enhanced our partner APIs to make it easier for admins to engage in conversations on LinkedIn. For example, through a product integration with Hootsuite, admins can now receive notifications within Hootsuite when there is activity on their LinkedIn Page. 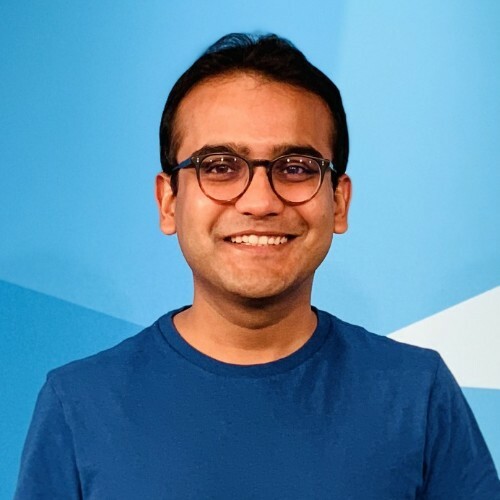 We have also partnered with Crunchbase to feature funding insights and key investors on LinkedIn Pages, giving LinkedIn members a more comprehensive understanding of a company’s business profile. Read more about our Crunchbase announcement. At LinkedIn, we believe that individuals make up a business, but it’s the community that brings them all together. To learn more about LinkedIn Pages and how to make it work for your organization, please visit the LinkedIn Pages Best Practices page. We have started rolling out the new Pages experience in the US and will make it available to all business worldwide over the coming weeks.